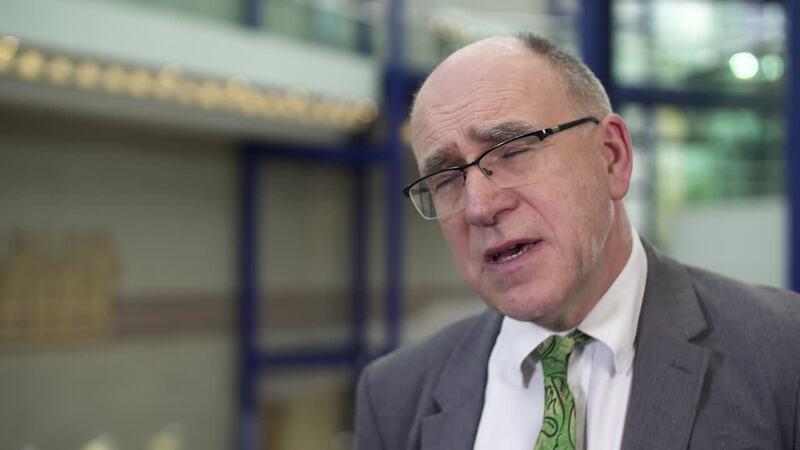 Notice: These videos are for Healthcare Professionals only. If you are not a doctor, nurse or other professional please use Patient and Caregivers. 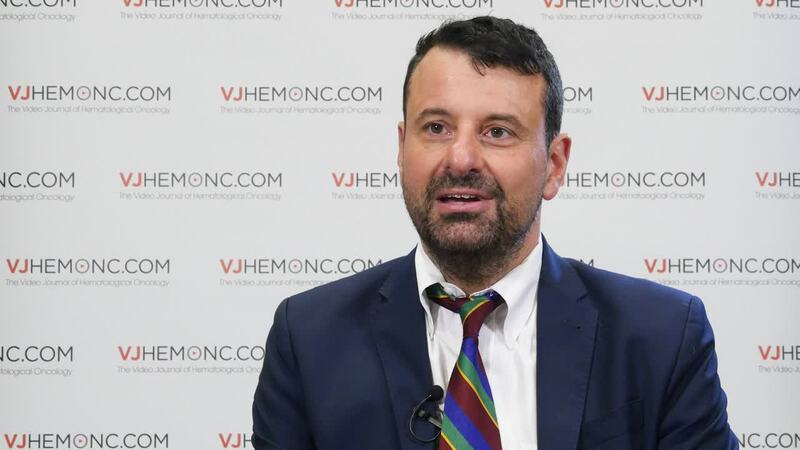 Speaking from the European School of Haematology (ESH) International Conference on Multiple Myeloma 2018, held in Mandelieu, France, Jesús San Miguel, MD, PhD, of the University of Navarra, Pamplona, Spain, discusses continuous and fixed duration therapy. 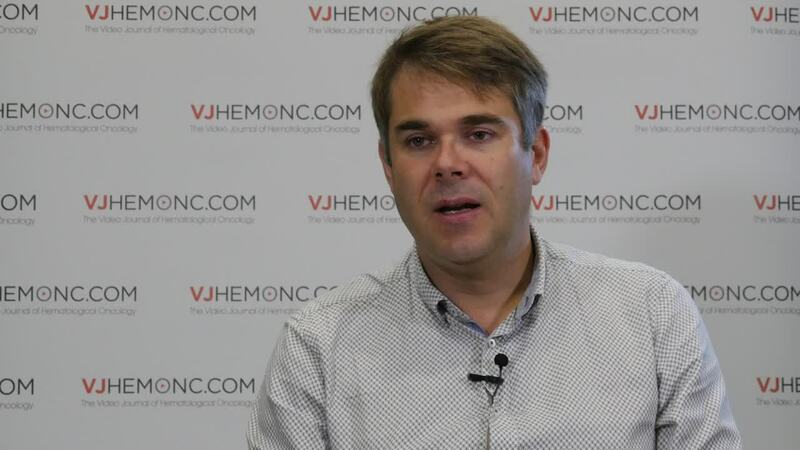 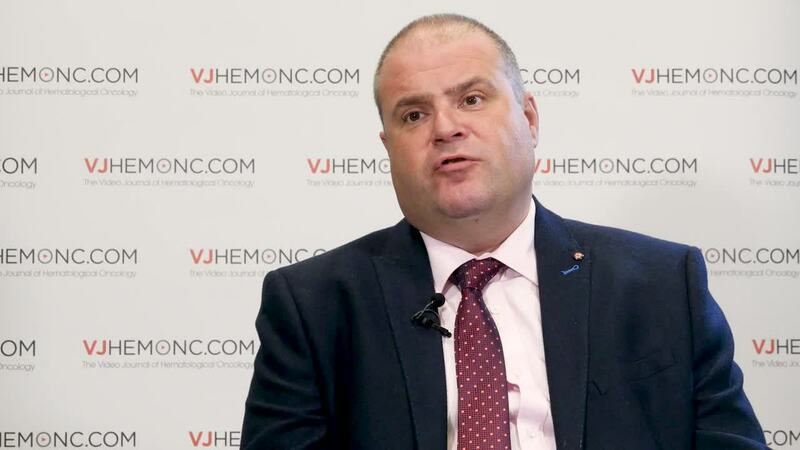 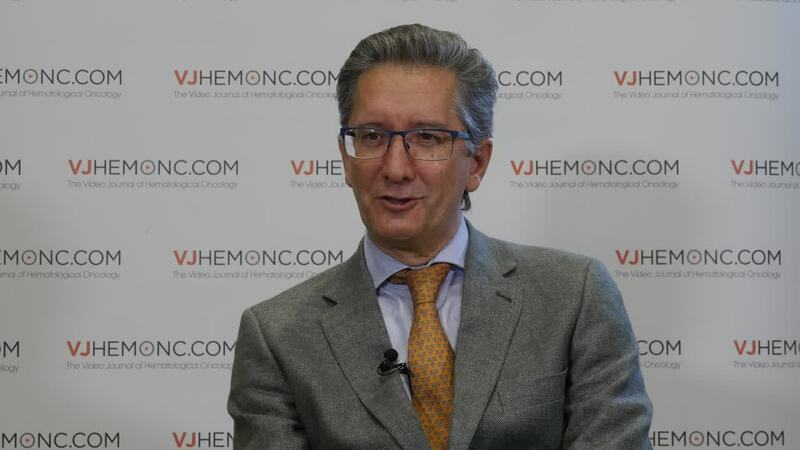 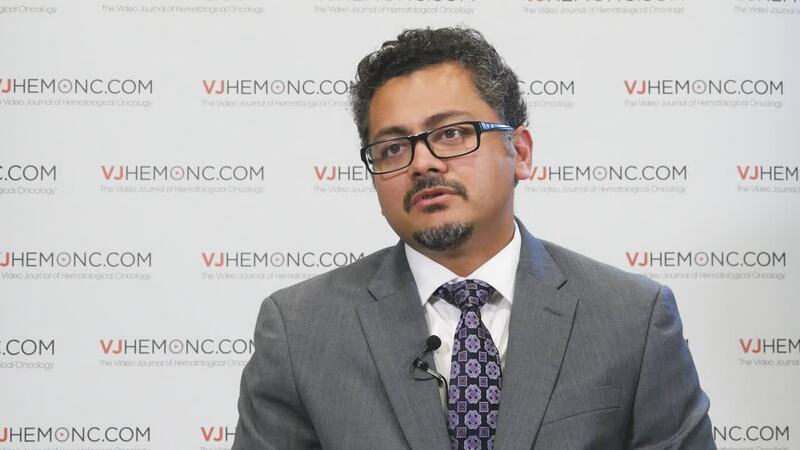 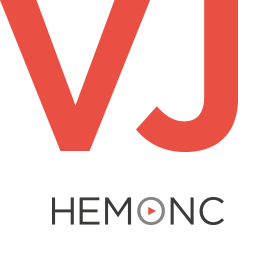 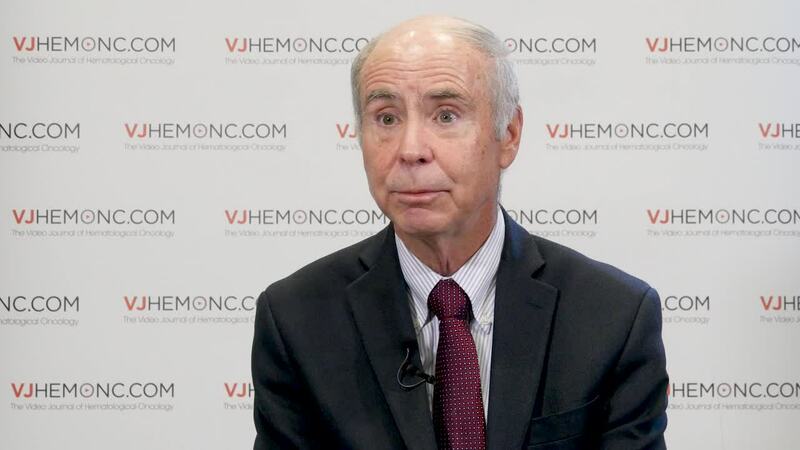 Description: The Video Journal of Hematological Oncology (VJHemOnc) is an independent, open-access video journal, dedicated to providing trusted and up-to-date information in order to improve understanding and awareness of hematological malignancies.